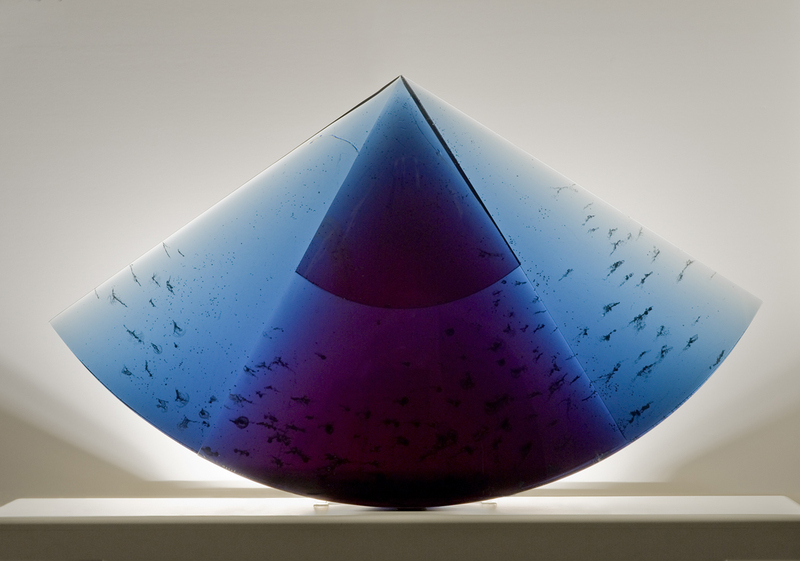 Emanuel Toffolo was born in Murano in 1982, the son of master glass artist Cesare Toffolo. Emanuel started flameworking after graduating from high school, mastering the art with his only training from his father. 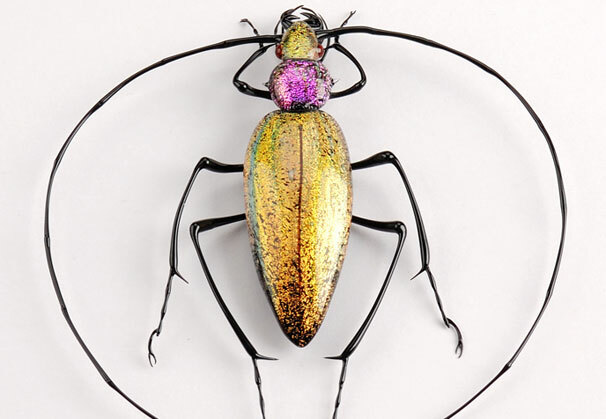 Emanuel’s passion for the world of insects has been his glassmaking focus. 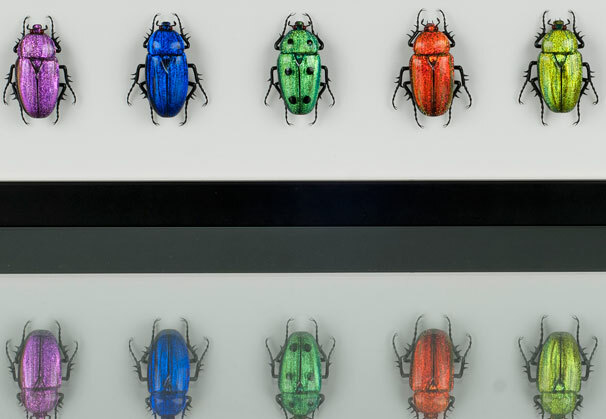 He is represented by Mostly Glass, a virtual gallery in New Jersey. 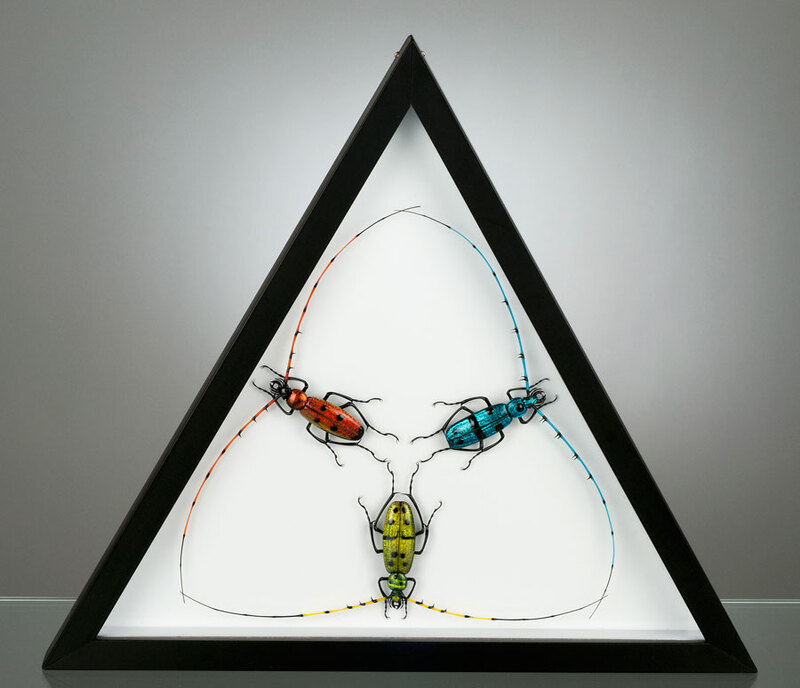 Emanuel Toffolo was born in Murano in 1982, and grew up in a family with a great tradition of glass art. 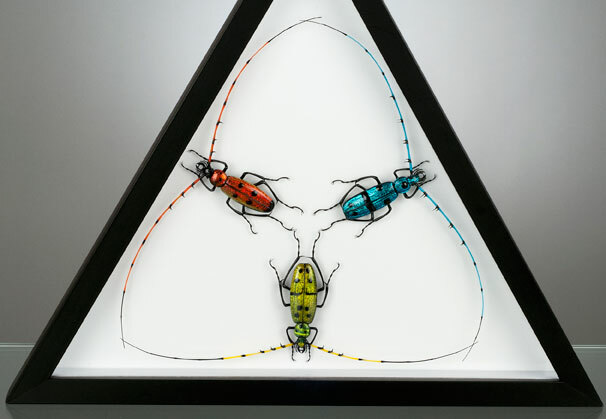 His father, Cesare, is an unmatched Master of flameworked glass, who teaches in the most prestigious schools and whose work is exhibited in galleries and museums across the world. 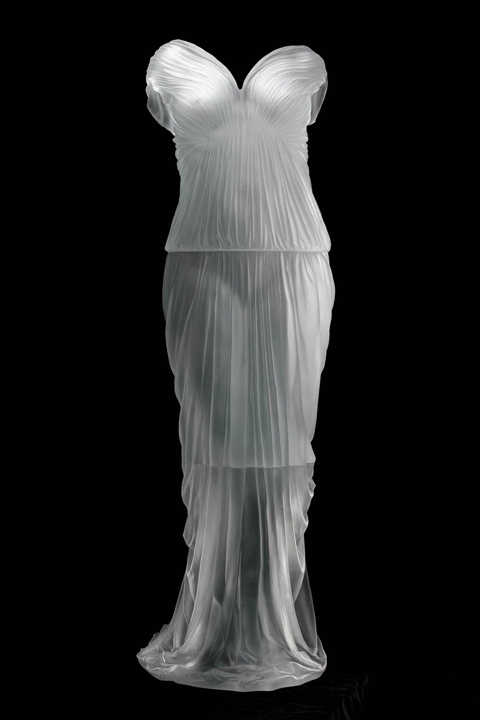 His great grandfather, Giacomo, and grandfather, Florino, were glass Masters with the Venini company. Florino began lampworking later and was the first lampworker in Toffolo’s family. He passed it on to his son, Cesare. 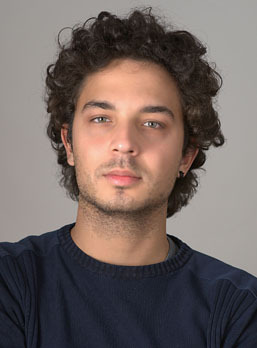 Emanuel graduated in 2001 from the High School of Art in Venice. 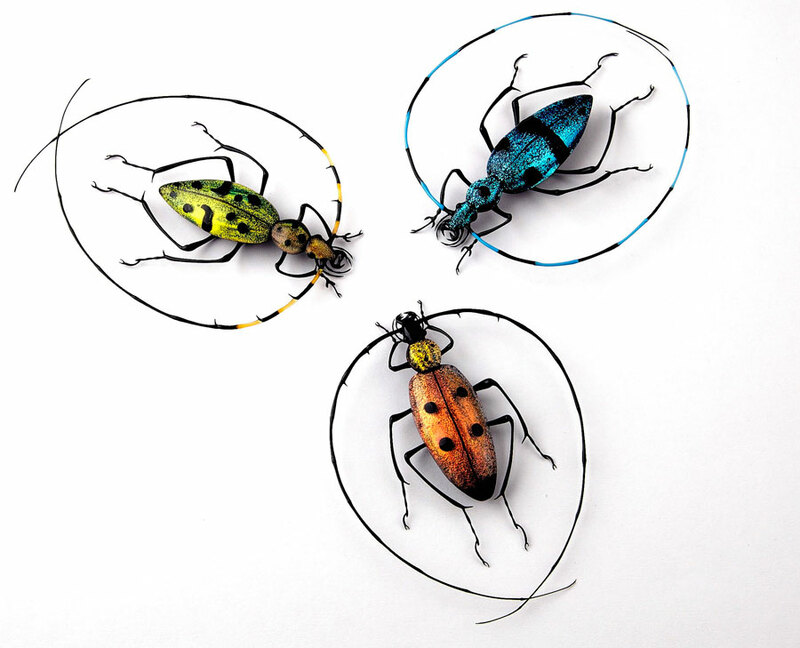 In 2002, he started flameworking, just for pleasure, without having attended a glass school. He did, however, make good use of suggestions and encouragement from his father Cesare. Emanuel obviously has the Toffolo family glass gene. 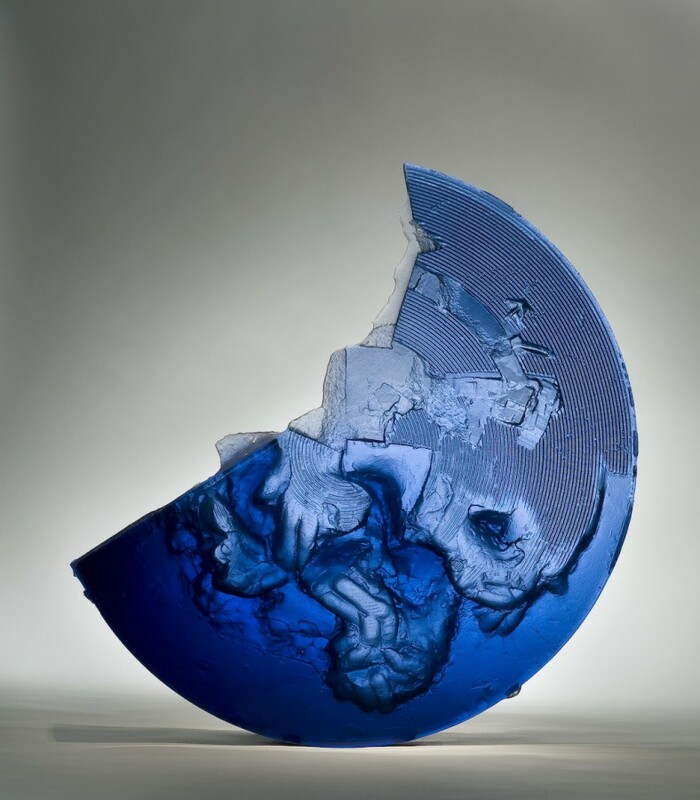 What distinguishes the artists of this family is that each finds a different niche in art made from glass. 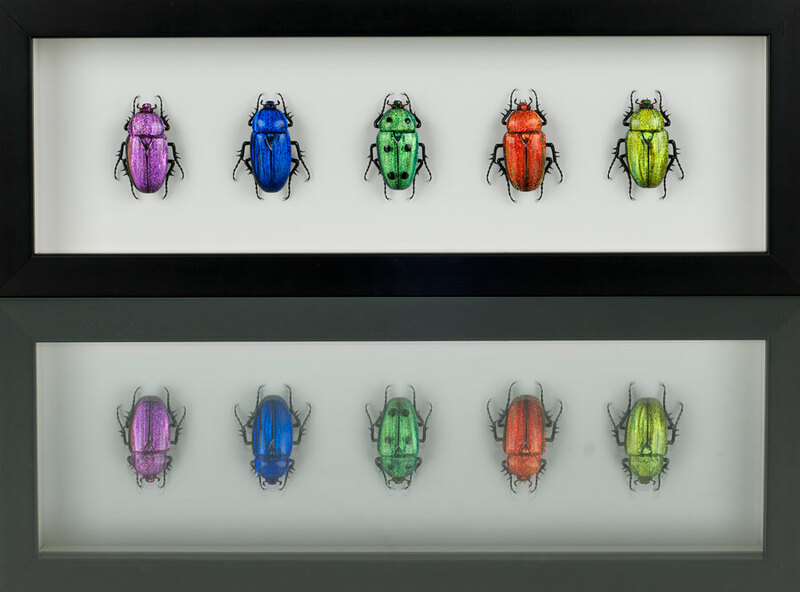 True to that tradition, Emanuel took the route of translating nature in glass. 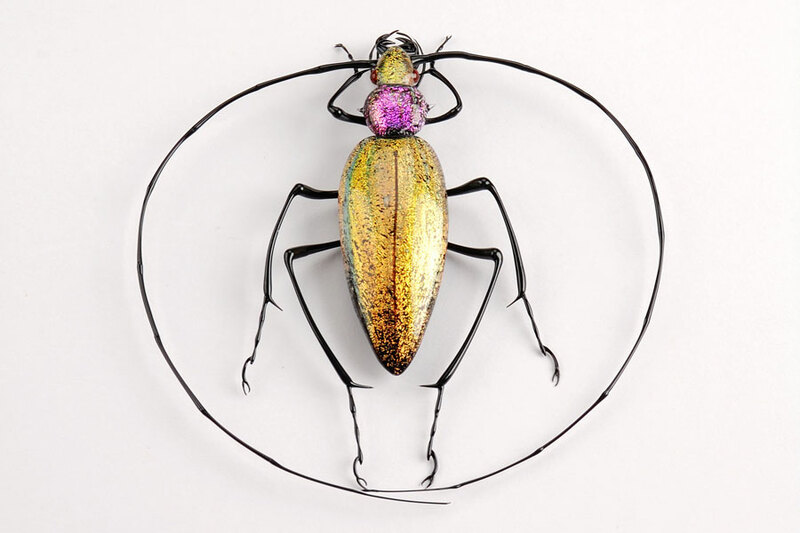 His passion for nature - in particular the world of insects - made it easy for him to choose the flameworking route. 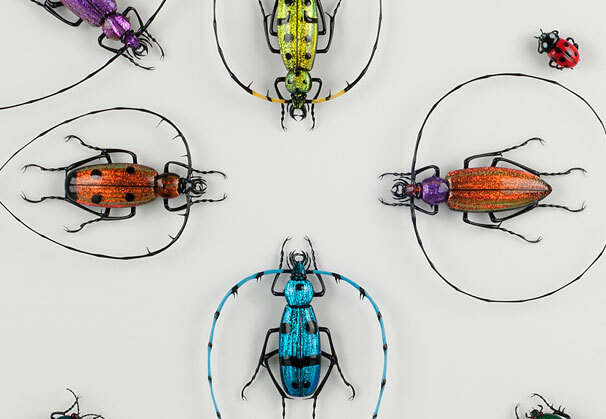 Very few contemporary glass artists have been capable of adequately reproducing nature in glass the way the Masters Leopold and Rudolf Blaschka did. Emanuel is on his way there. 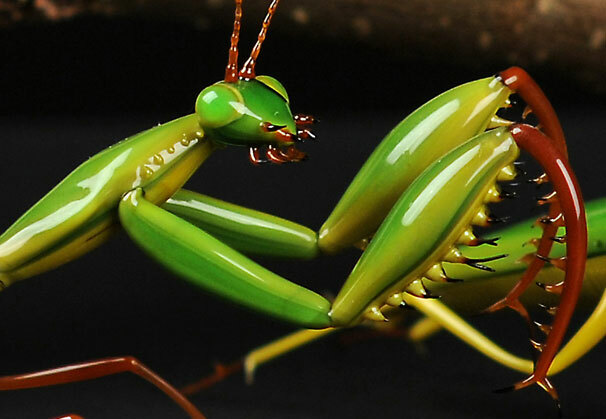 From the practical point of view, Emanuel devised a way to protect his (very) delicate insects. 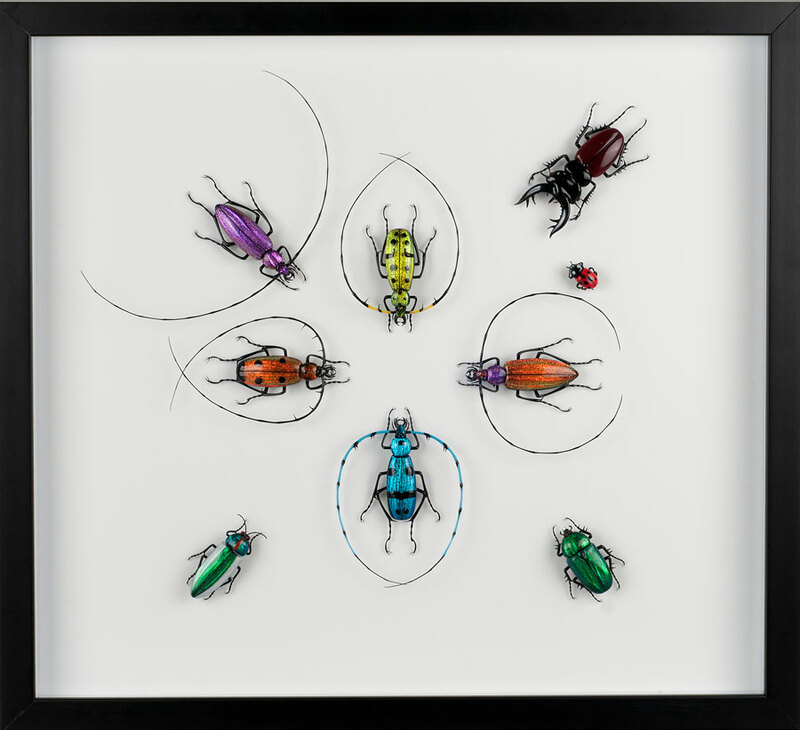 He secures them on a board with glue and a small screw, then frames them using contemporary frames. 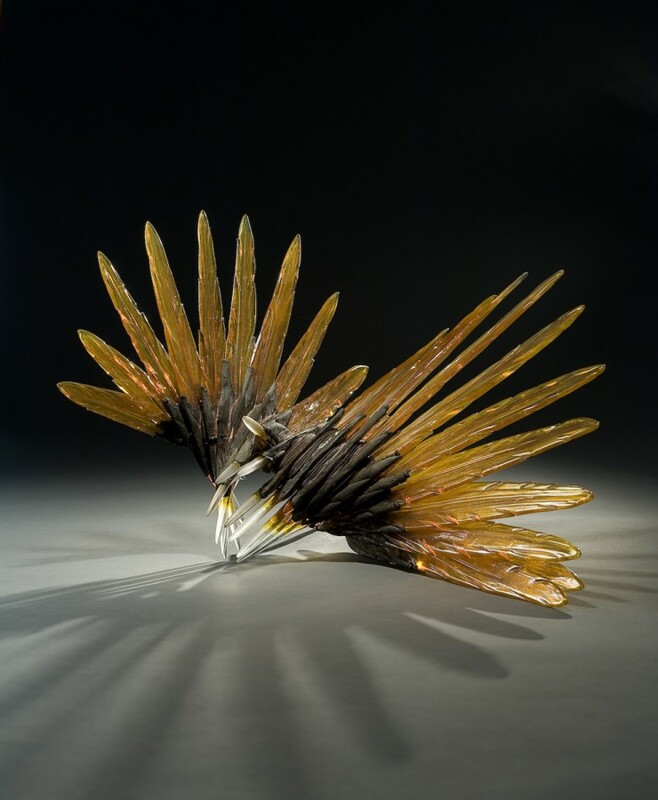 Mostly Glass Gallery is introducing Emanuel’s work to U.S. collectors at GlassWeekend '13. 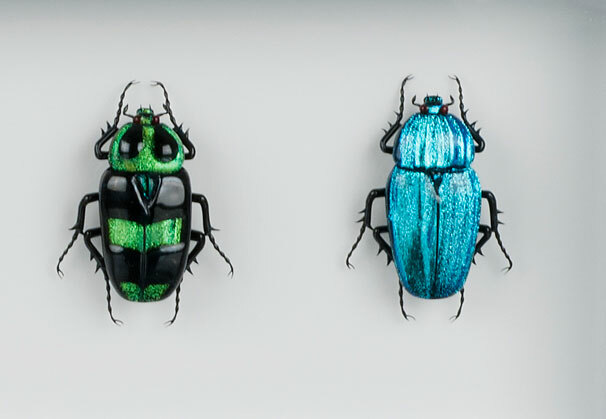 The focus of this exhibition is his detailed work on beetles. 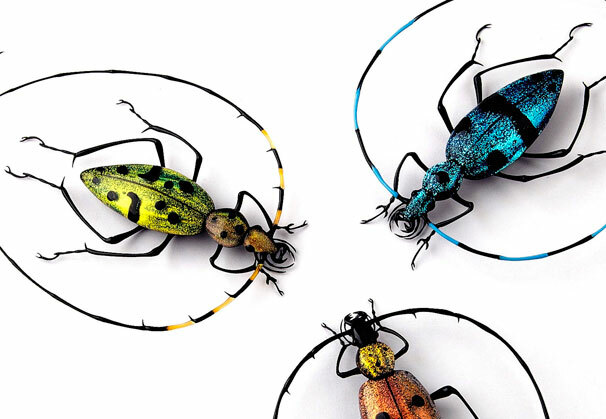 However, Emanuel has created equally great work of other insects and of figures from the Comedia del Arte. 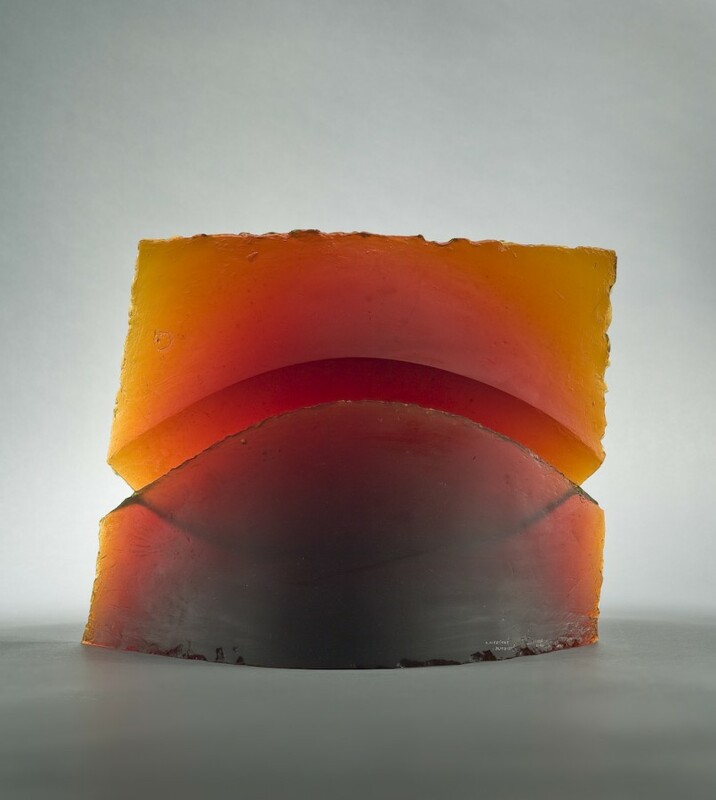 We are grateful to Mostly Glass Gallery for providing the materials for the Artist of the Month.